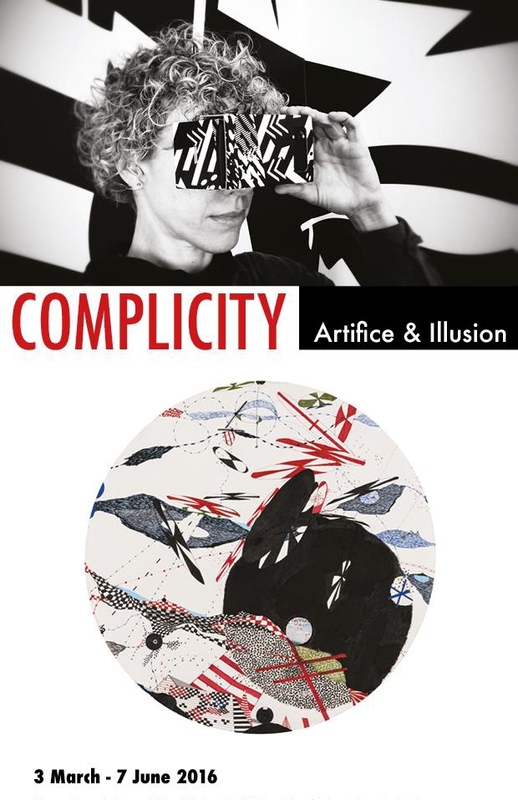 Complicity is an exhibition examining the relationship between illusion and artifice in art. It looks at the inevitable complicity between audience and artist, both integral to the game of viewing an artwork. Forging, faking, imitating, camouflaging and counterfeiting are all accepted as valid tools of the artistic process, used to create new ways of looking at the world; subverting space and place, objects, identity and image and re-imagining and questioning our perceptionsof reality in unexpected or subversive ways. In the context of art and its reception, the viewer from the very outset plays an integral role in the complicit act of acceptingan art object’s artifice and illusion; suspending reality and disbelief. Artist and audience share a conscious desire to engage in holding the differences between art object and reality in mind simultaneously and so knowingly acknowledge the game of complicity. View the online catalogue of the exhibition here full of art work, press release and photos.